MIDDLEBROOK, VA., August 7, 2018 — Jaymie Scotto & Associates (JSA), the preeminent provider of Public Relations, Marketing and Event Planning services for the telecom and tech industries, today announces the appointment of Daniel Highet to the company’s newly-created position of Director of Content. In this role, Daniel will work across account teams and client campaigns in the development of specialized strategic communications and multimedia content, including thought leadership articles, case studies, white papers, technical blogs, eBooks and video. Daniel brings more than 17 years of public relations, media production and marketing experience to the JSA team, including 11 years in the telecom and technology sectors. Prior to joining JSA, he was Director of Content at iMiller Public Relations (iMPR). Previously, he was principal of Firesign Media, a public relations and creative services provider serving businesses in technology, telecommunications and entertainment, among other industries. Prior to founding Firesign Media, he was Vice President of Business Development and Production at Tribe Pictures, which served Fortune 100 clients in financial services, healthcare and technology, in addition to government and education. Daniel returns to JSA as its new Director of Content, having launched his career in telecom and technology public relations and marketing with the company in 2007 as Senior Writer. 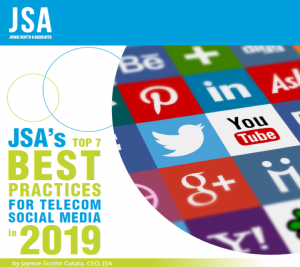 In addition to offering incisive communications strategy and content, JSA provides a series of top-tier industry events, several new media outlets and an online publication to provide its clients with additional platforms from which to amplify their brand message to a targeted audience. 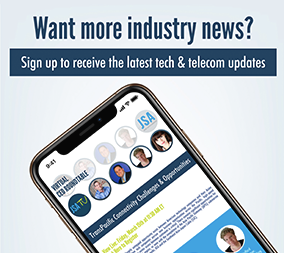 JSA’s Telecom Exchange (TEX) is an exclusive, C-level networking event that provides unparalleled collaboration, education and one-on-one engagement with the industry’s top thought leaders and influencers. Upcoming events include TEX LA 2018 on November 6-7 in Beverly Hills. For exclusive sponsorship and speaking opportunities, email [email protected]. JSA’s CEO Exchange is a 24/7 online and in-app executive social network consisting of an invitation-only community of C-level executives in the technology, telecom and content provider industries. 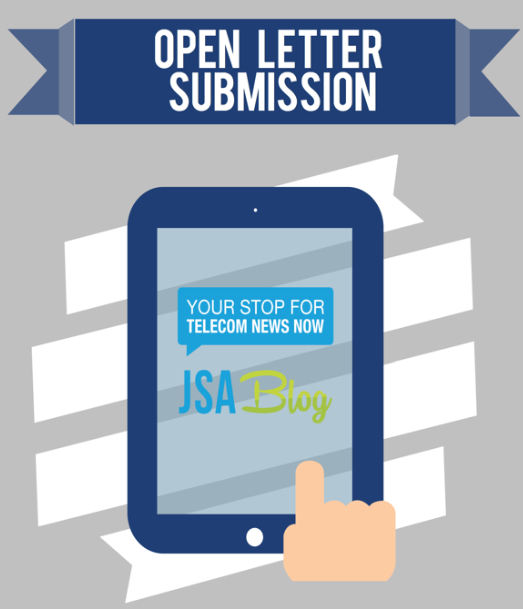 Tech and Telecom News Now is JSA’s online blog, which receives more than 130K views. Meanwhile, JSA TV, distributed on the company’s YouTube channel, receives more than 60K+ views, and its iHeartRadio channel, JSA Radio, is the only iHeart podcast dedicated to telecom and technology news. JSA also hosts monthly Virtual CEO Roundtables where clients’ CEOs interact with other industry-leading C-levels to discuss and explore trending topics and technologies such as IoT, 5G and blockchain. For more information about JSA, visit www.jsa.net.